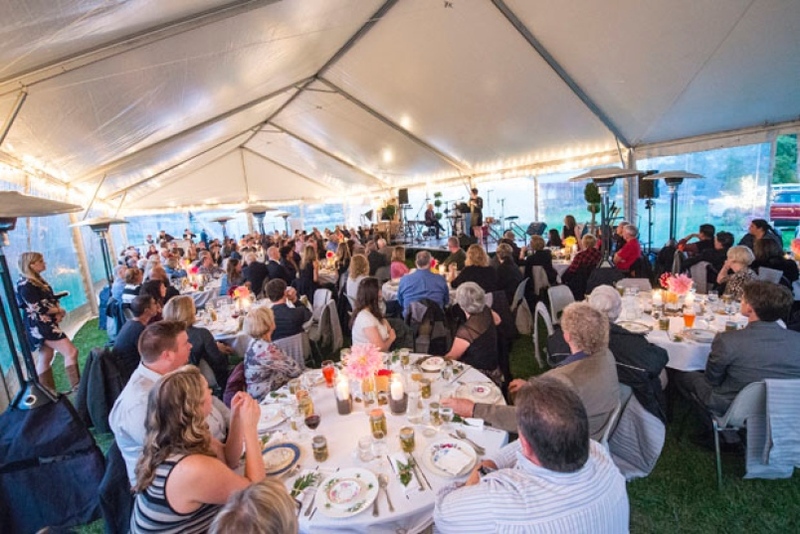 We hosted our annual fundraiser evening the “Dirt and Candlelight Gala” at the end of September. The Delta Optimist has compiled a gallery of the speakers and performances from the evening. Follow the link below to view the full gallery!